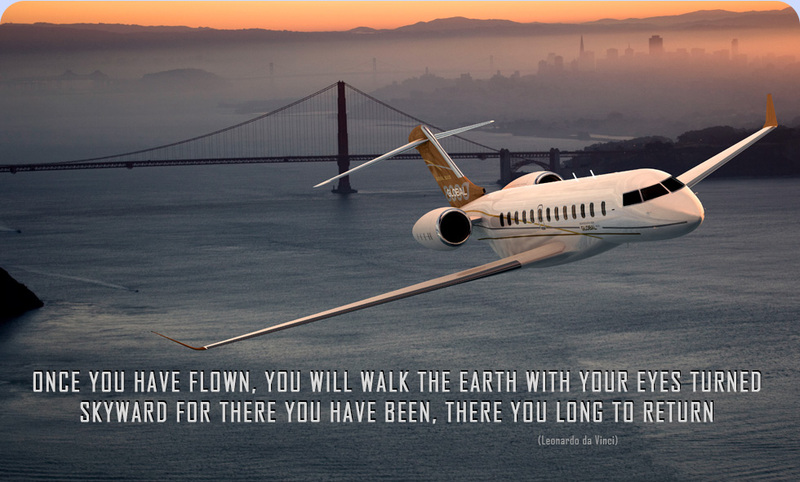 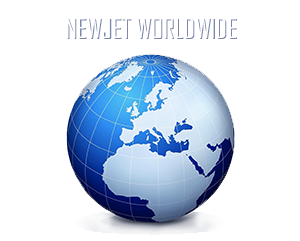 A leader in business aviation for two decades, New Jet International is the official sales representative for Bombardier Business Aircraft’s Learjet, Challenger and Global families in Italy, Monaco, Portugal, Spain, and Switzerland. 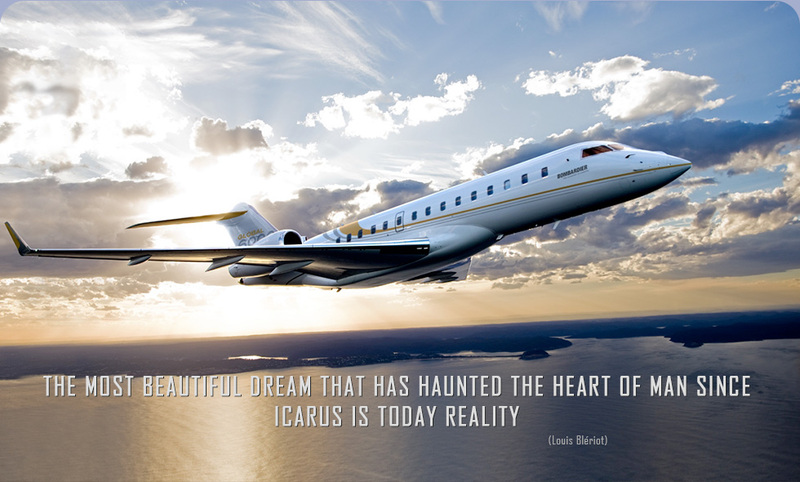 well-known and trusted brand in the private aviation market, successfully selling new and pre-owned aircraft. 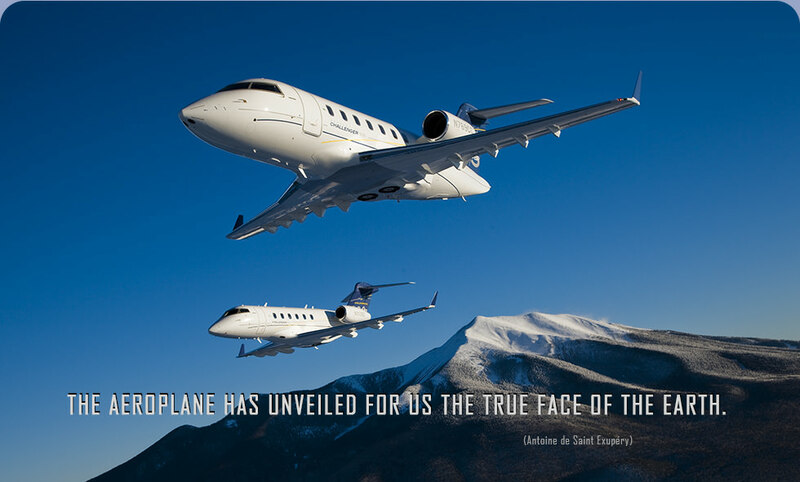 The company based in the Principality of Monaco, in Milan (Italy) and recently in Madrid (Spain), has sold more than 320 aircraft since its inception, exceeding $2,5 billion US dollars in sales.